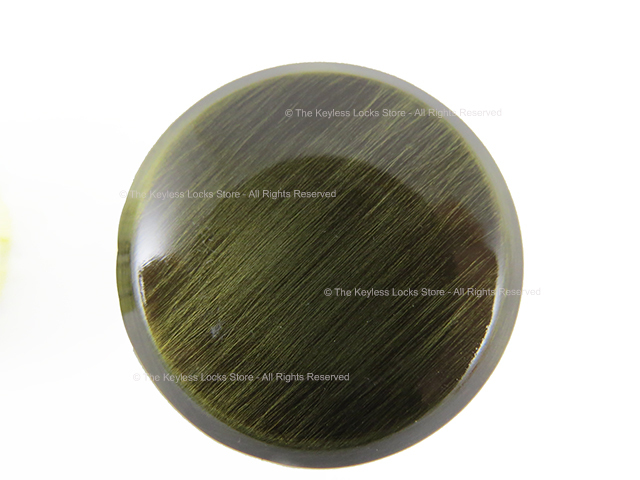 The Lockey OSK is a keypad knob that fits over the round flat knob on Lockey 2000 and 2900 Series locks, making it much easier to grab and turn, especially for children and elderly people whose hands are not as strong as an adult. 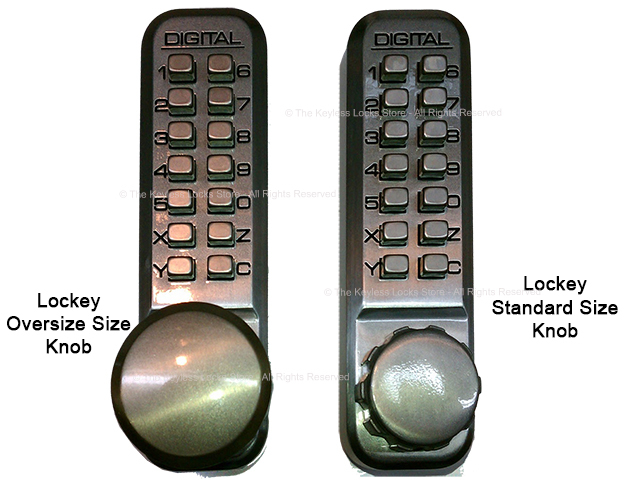 The Lockey Oversized Knob is compatible with the Lockey 2200, 2210, 2230, 2500, 2900, 2950, both single and double-sided keypads as well as panic bar locks. 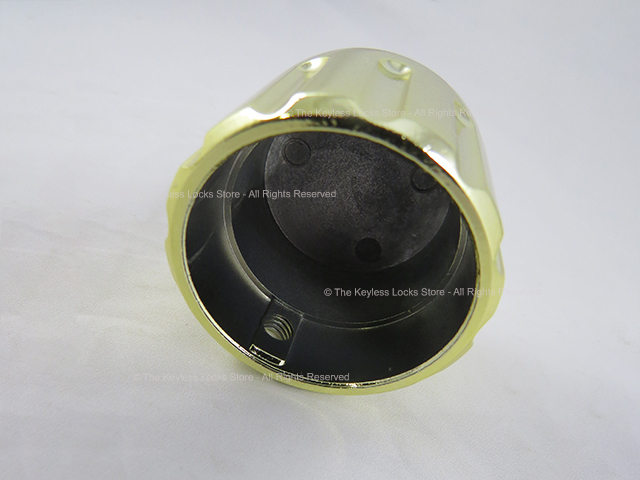 It is not compatible with Lockey locks have a built-in key override. 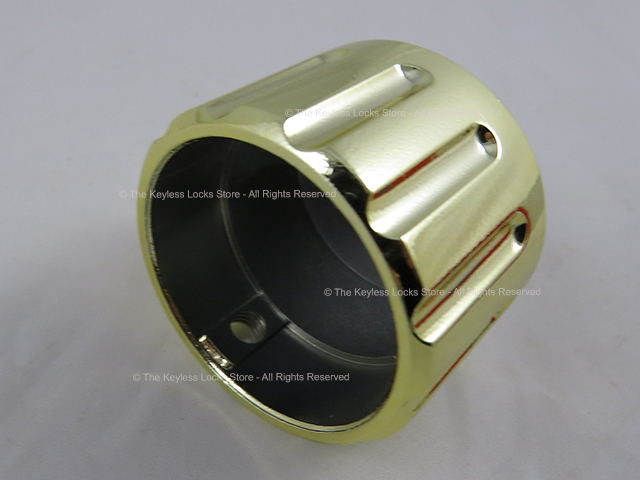 It is not compatible with Lockey lever handle locks, Lockey M-Series locks, or Lockey C-Series locks. 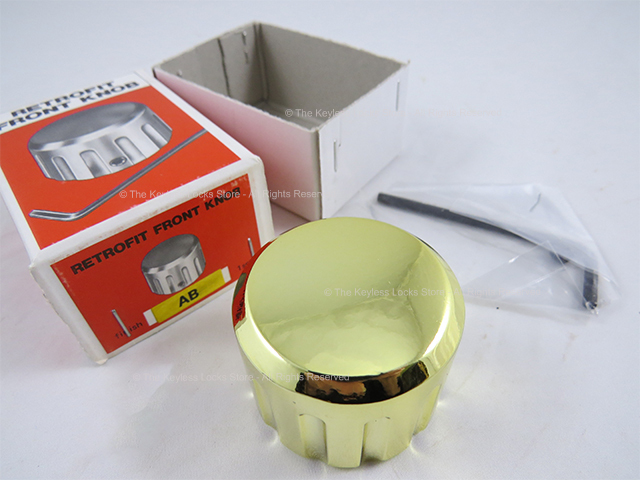 One size only: 1-3/4" diameter x 1-1/4" deep. 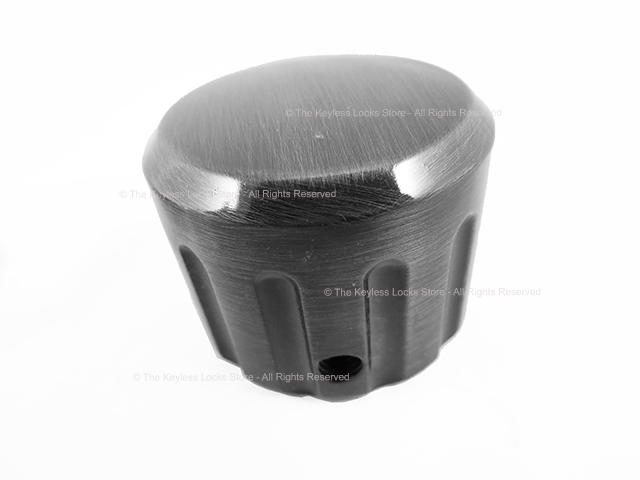 The Lockey Oversized Knob may be used on the outside of a single-sided lock, on the inside of a double-sided lock, or in both places if you have two of them. 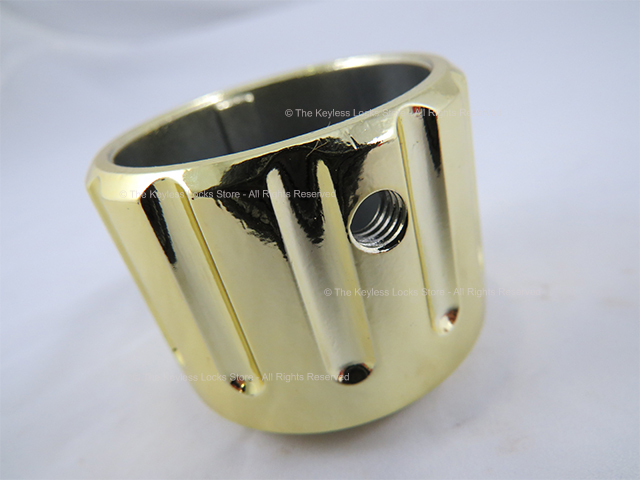 It is secured with a set screw which is tightened with an Allen wrench (included). 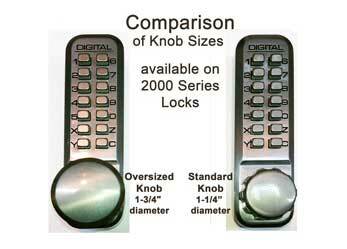 When installed, a Lockey Oversized Knob makes the replacement doorknob approximately the same size as a Lockey lock with a built-in key override. 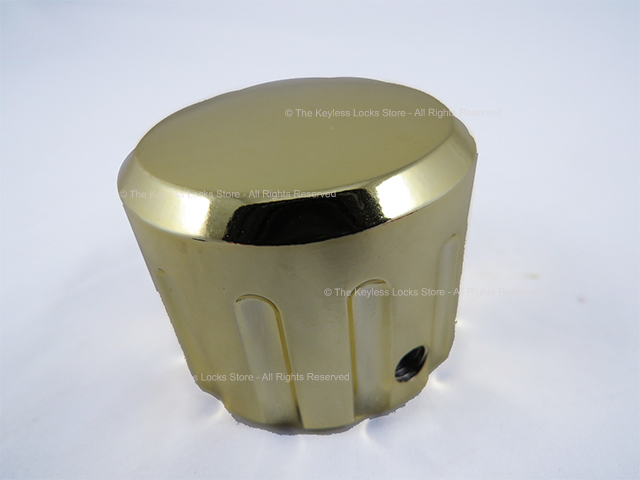 The Lockey Oversized Knob is usually ordered to match the finish of an existing Lockey lock, but you may use any color you wish—they are all interchangeable.